The two most powerful customer engagement platforms have merged. Together, only Khoros can deliver a single, comprehensive platform to engage with your customers throughout their journey. Learn how Khoros can help you create customers for life. Spredfast and Lithium have merged to help brands connect with customers at every step of their journey. Khoros helps more than 2,000 of the world’s leading brands build meaningful connections with your customers across all digital touchpoints. Let us help you find the right solution for your unique business needs. Tell us more about yourself and we'll be in touch. The unique combination of 1:1, 1:many, and many:many touchpoints in one platform, so your brand can deliver the connected experience your customers deserve. And it grows more valuable with every interaction. Analytics that allow you to relentlessly improve performance and bridge silos and channels—plus real-world benchmarking, shared ROI, and a connected customer profile. 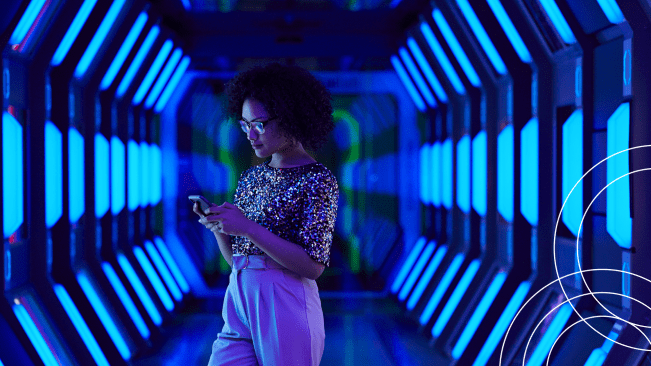 Technology that enterprises can trust—under your biggest success or worst crisis—and that brings automation through AI/ML to your customer experience. With the flexibility to create a solution tailored for your business. Over 10 years of best practices and partnership in this ever-changing space. 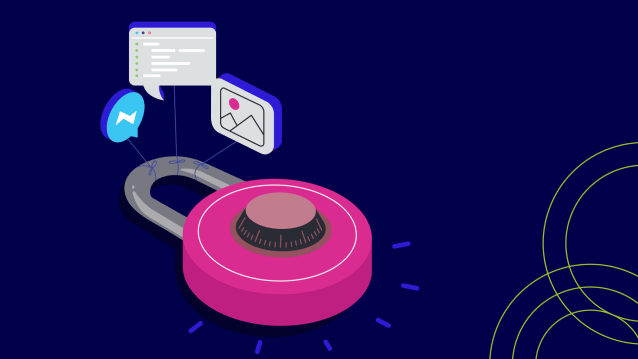 With powerful workflows, content management, and brand protection, Khoros is singularly focused on innovating customer engagement with the world’s best brands. Reach new audiences and turn connections into business value. 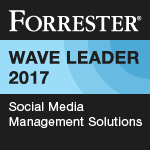 Manage social interactions at scale to reach the people who matter most. Engage your customers when and where they need you with digital customer care solutions. Transform your customer service experience with power of messaging, social, and community. Transform your website into a social destination with online community software. Harness customer passion and knowledge to attract new visitors, crowdsource support, and grow revenue.